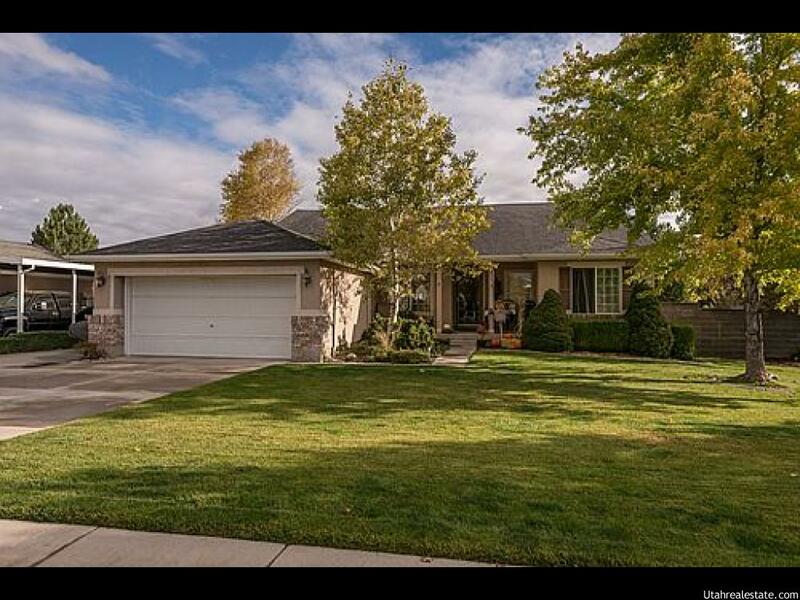 Yesterday we picked out about 19 Salt Lake house listings between $130,000 & $600,000 in the cities of Salt Lake City, Midvale Utah, Sandy UT, South Jordan & West Jordan UT. 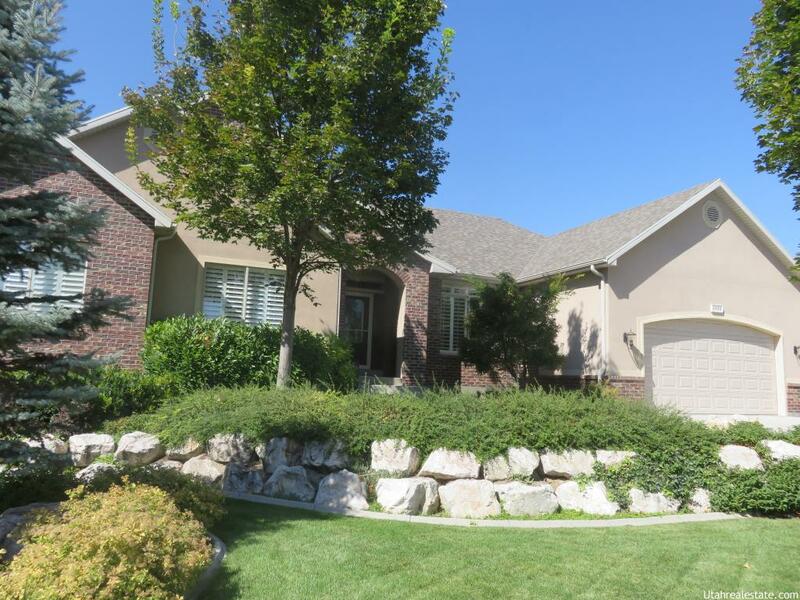 We wanted you to see the search tool we offer our customers on our main website www.saltlakecityutahhomesforsale.com. It's our hope that you will see what we offer, like what we present, and continue to use us as your source for real estate information. 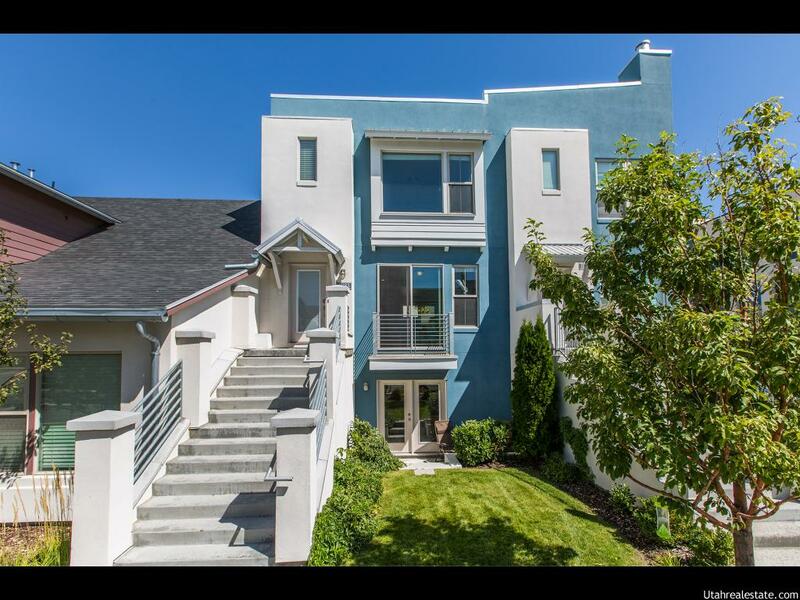 In other words when you find a home that is interesting enough to take a closer look, you will call us to set up the appointment and to be your experienced representative. 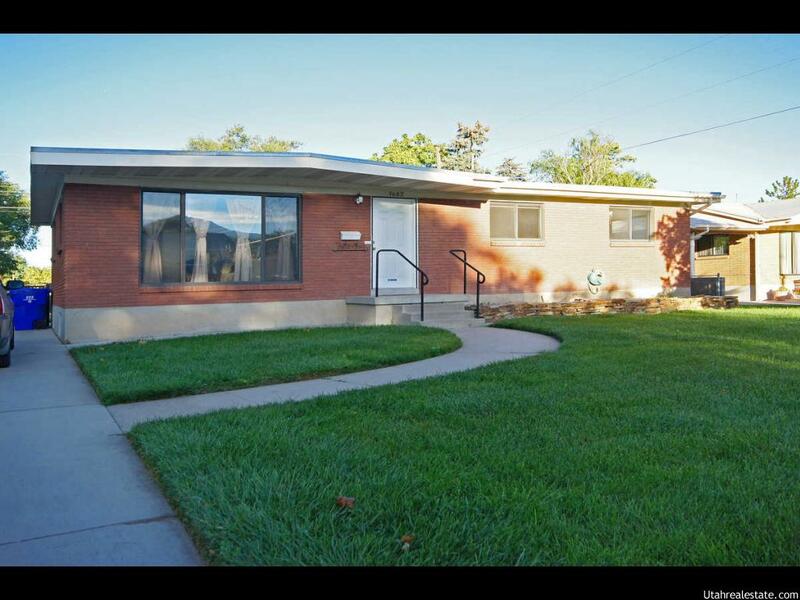 Check out these 3 houses listed in Salt Lake City from $250,000 to almost $400,000, and a couple of houses priced from $130,000. 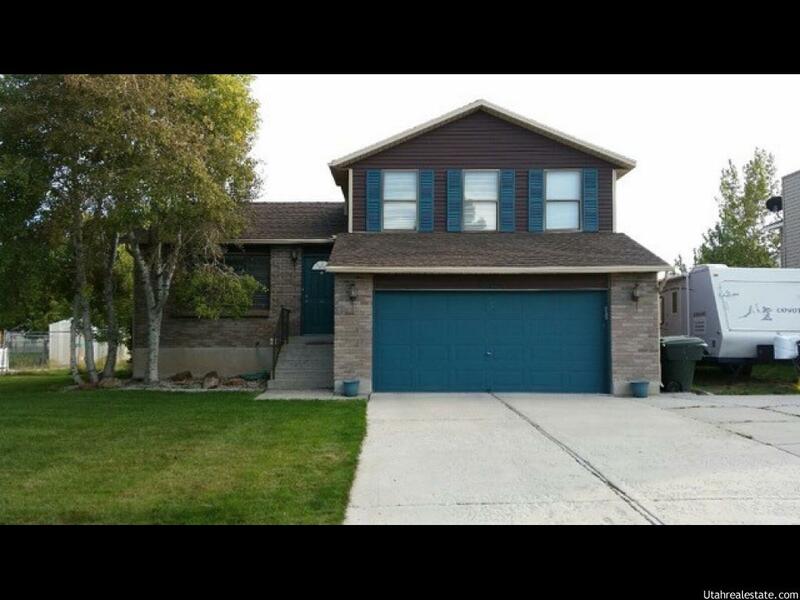 Take a look @ a couple of 4 bedroom ramblers in West Jordan and a couple of houses priced from $130,000. 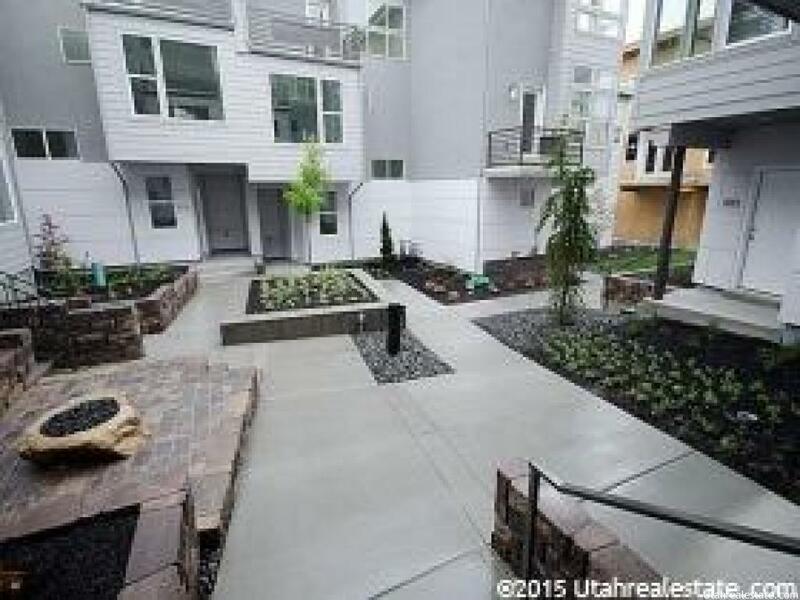 W.Jordan Utah is one of the fastest growing cities along the Wasatch Front. 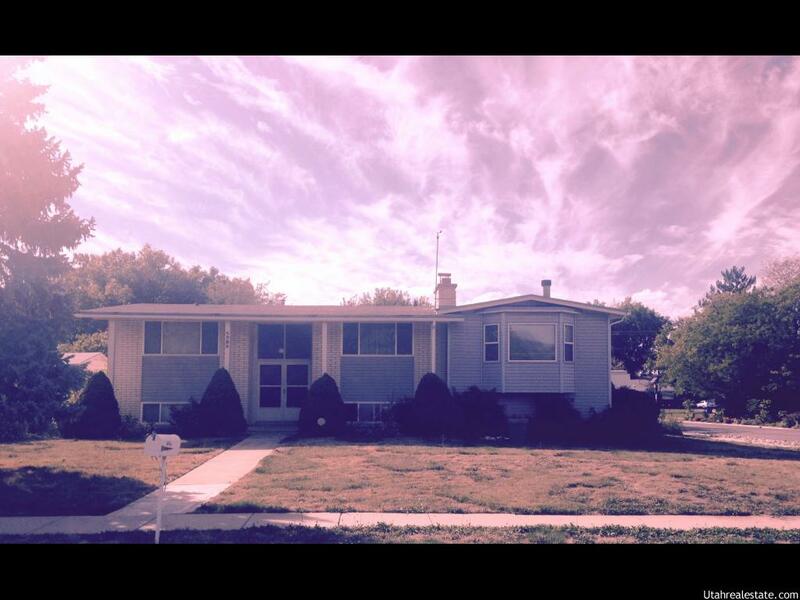 Here you can find listings in Daybreak, So. 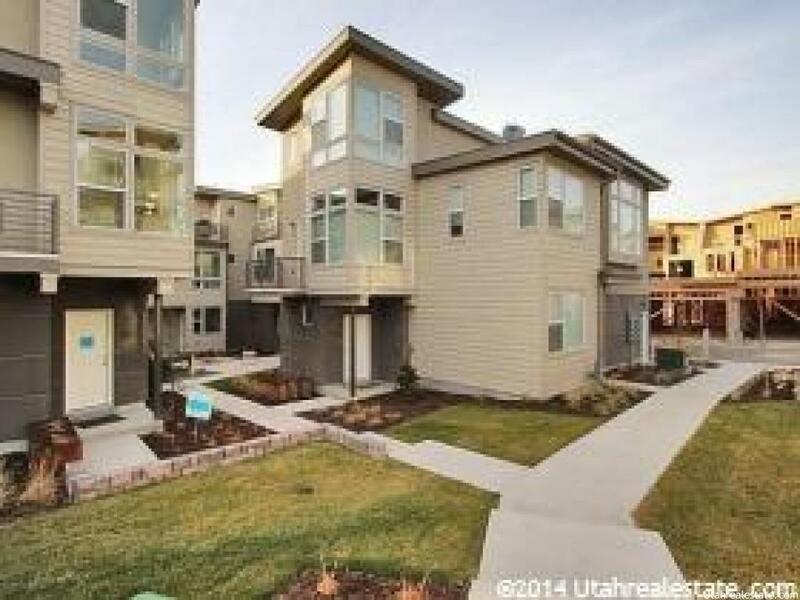 Jordan, and Utahs most successful development . 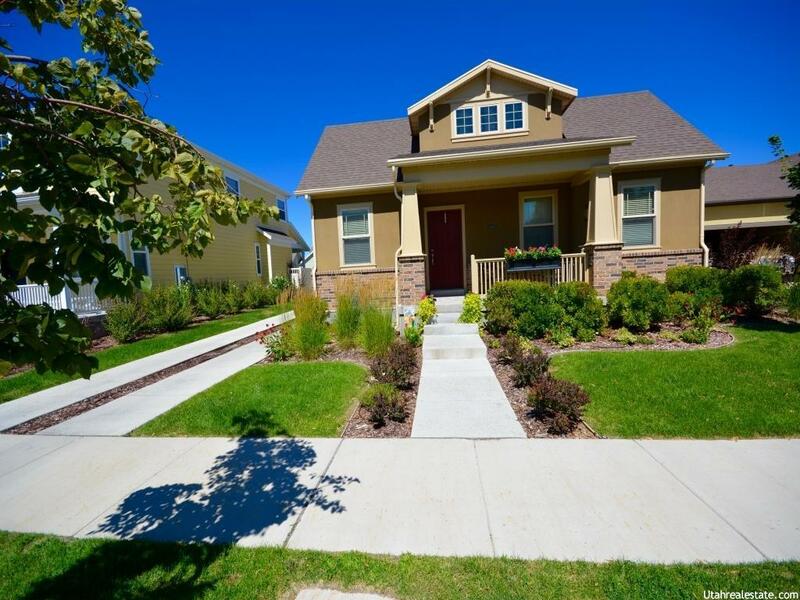 We selected one of the few homes for sale in Pepperwood , a gated community in Sandy. 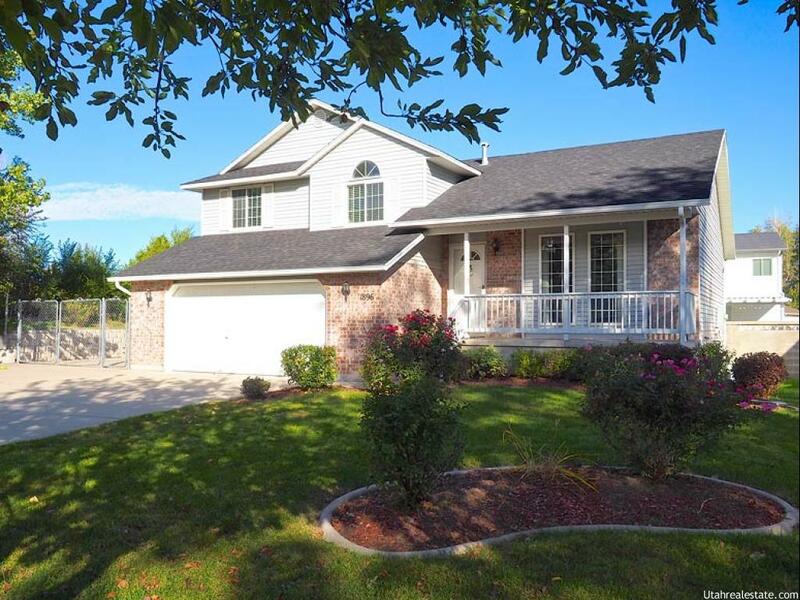 Other homes for sale in Sandy Utah are listed as well. 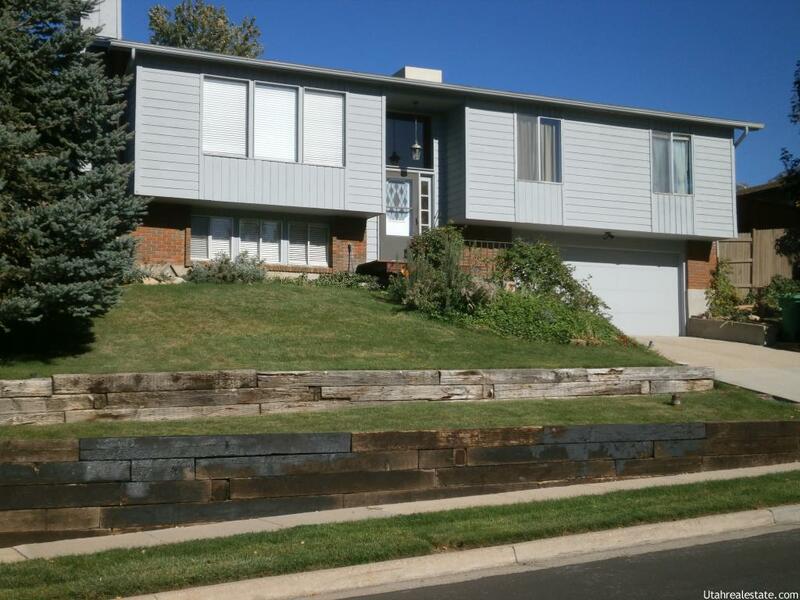 New Midvale Listing with 3 bedrooms, 3 bathrooms and 1626 square. We hope you have learned how to use this search tool. 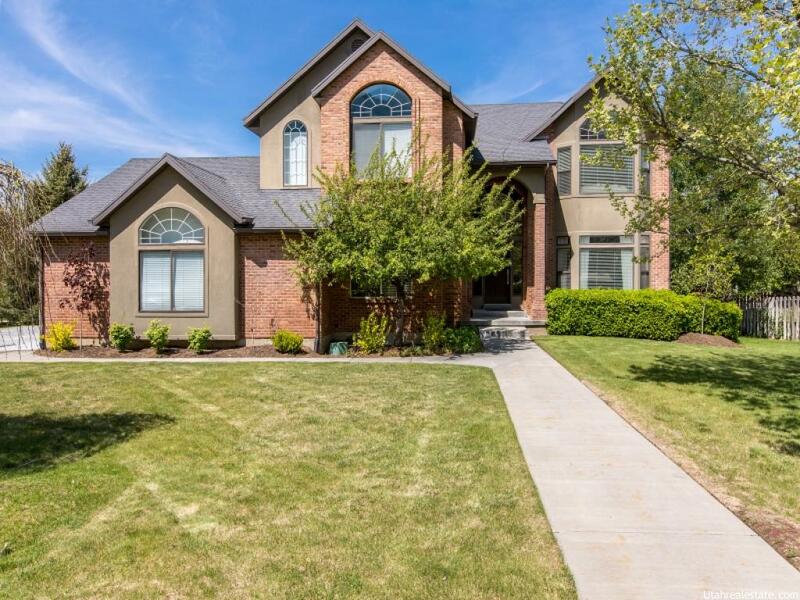 Now you are familiar with how to save listings for later review, check out the value of properties for sale in the general area, and visit each day to see new listings. 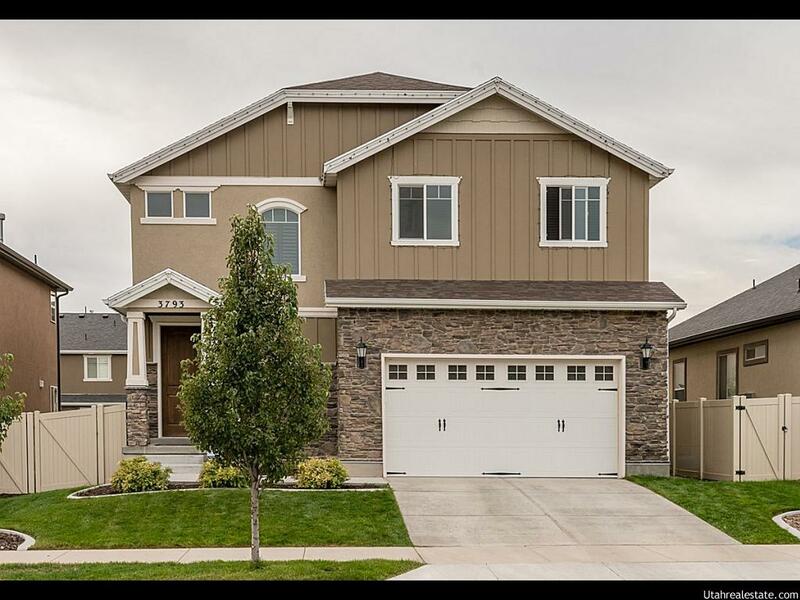 No matter who the listing agent is a snippet like those you have been seeing will appear on the home page of our website. If you would really like to automate, I can set you up so that only houses that match a certain criteria will be saved for your account, and sent to your inbox. 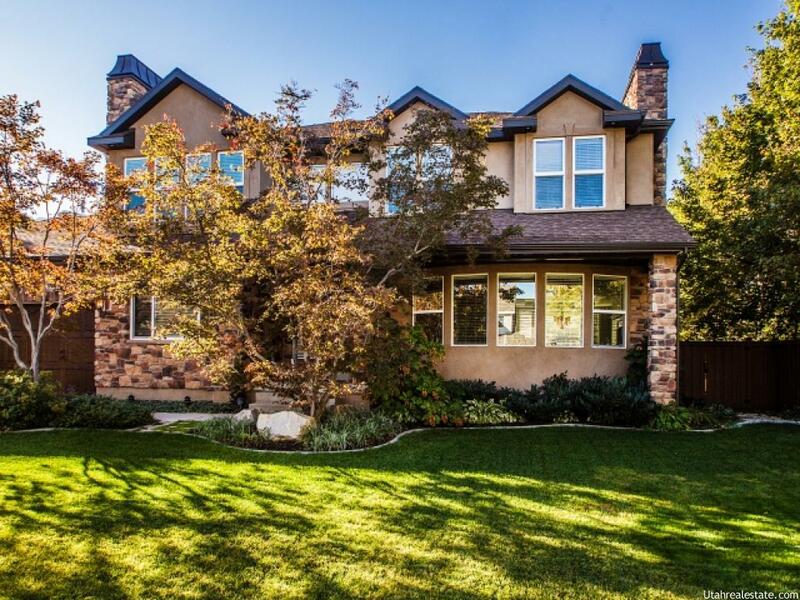 You don't need to search daily and you will never again miss an MLS listing that you need to see. Interested? Call me! 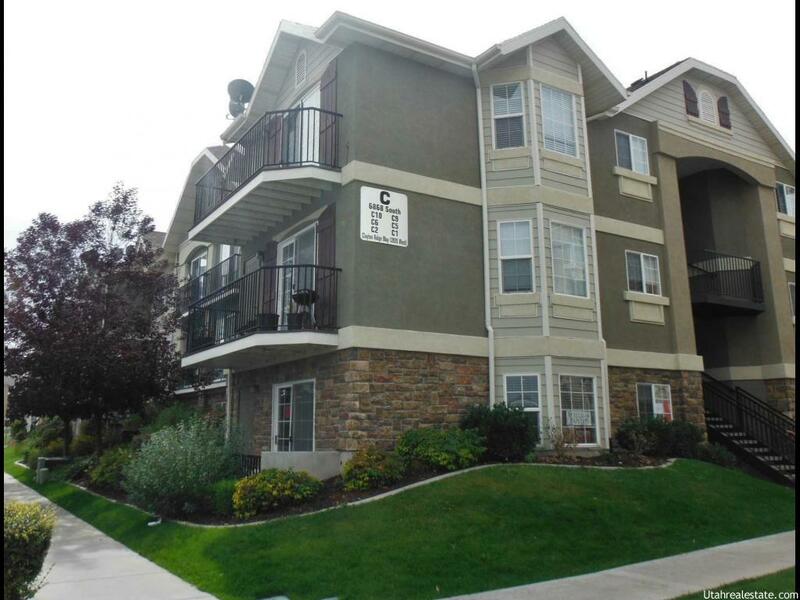 Gordon Sloan 801-567-0946. 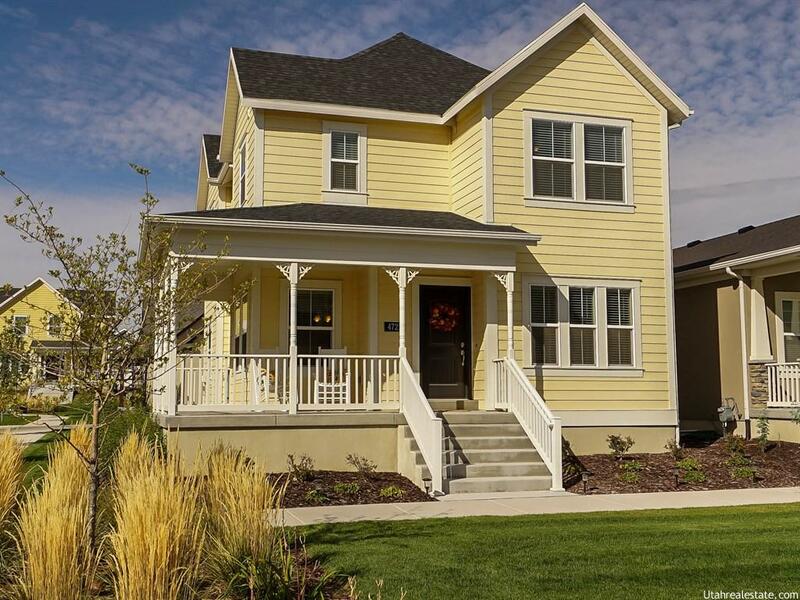 One of my associates would be happy to prove we know more about Salt Lake Real Estate than these 19 Salt Lake house listings from $130,000 to $600,000.